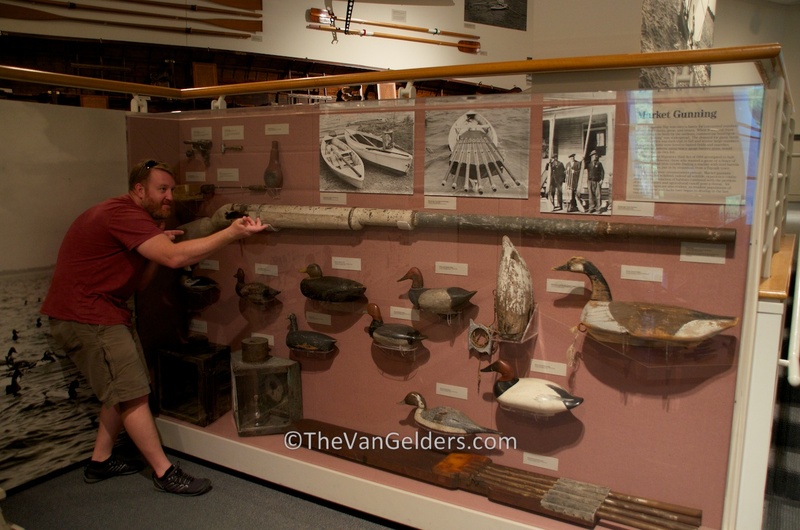 Cool punt gun. And is that a beard? No, not a beard, Josh calls it a Swanson.